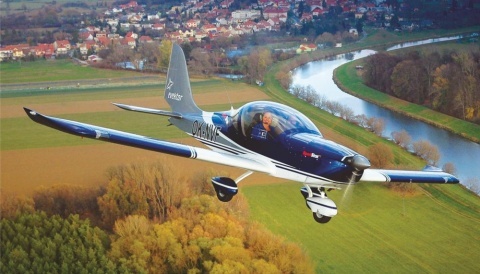 The need for UK regulatory validation for airworthiness design changes, originally approved overseas, to a range of UK-registered aircraft types is to be scrapped, the CAA has announced. 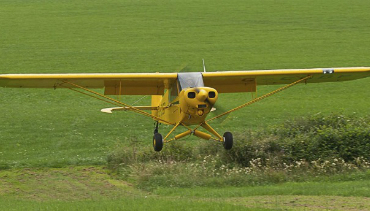 Owners and operators of ‘Annex II’ aircraft, such as ex-military and vintage types eligible for a Certificate of Airworthiness (CofA), can now install any minor modification or change supported by a Supplemental Type Certificate (STC) that was approved by a state with which the UK holds a bilateral agreement – such as the US or Canada – without further CAA involvement. The CAA said the change will eliminate the cost and time involved in validating and approving paperwork. The owner/operator can simply arrange for installation of the modification as per the approval and then get their maintenance organisation to certify its installation in the aircraft’s log-book. The change affects non-EASA aircraft, operating on a National Certificate of Airworthiness, such as Piper Super Cubs. 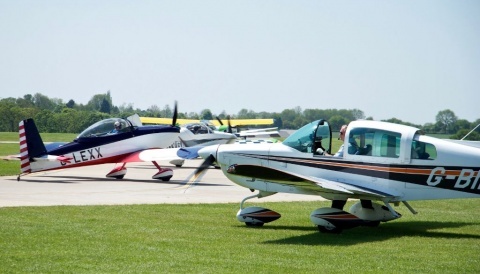 The new policy has been made possible through a change to BCAR CAP554, Chapter B2-5, which now permits the acceptance of modifications without CAA technical involvement, using criteria taken from the relevant bilateral safety agreements, such as the UK/US and UK/Canadian agreements.